People love good customer service, but really hate to get bad customer service. 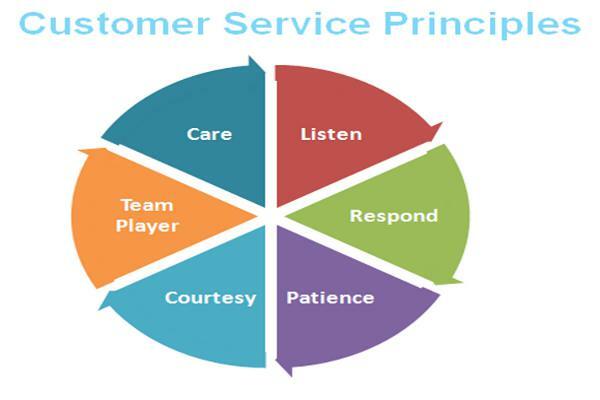 Most people know the difference between good customer service and bad customer service. Your web design clients are no different. Treat them right, and they’re more likely to come back (and bring repeat business with them). Treat them wrong, and they’ll go away.